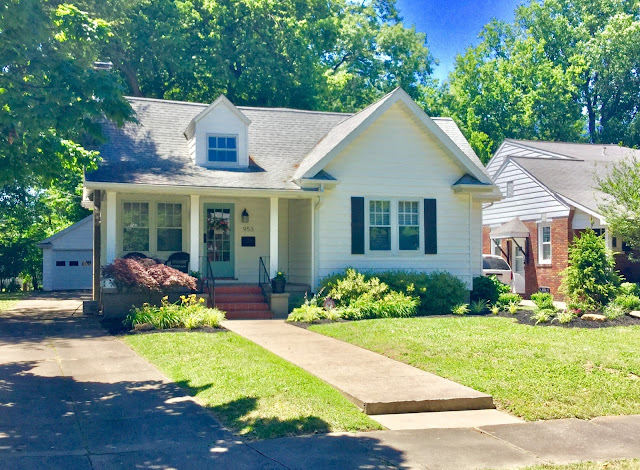 A stunning completely renovated home in one of Evansville's most desirable eastside neighborhoods close to schools, park, shopping, and St. Mary's Hospital. 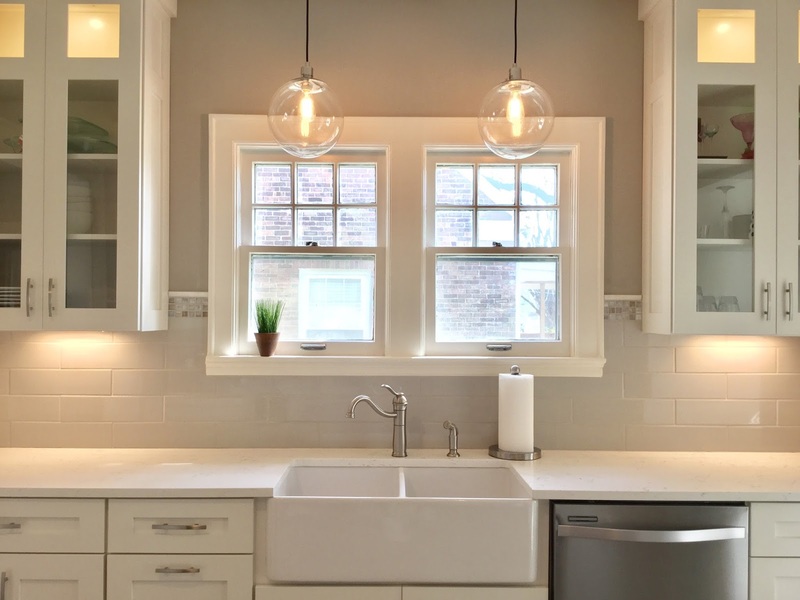 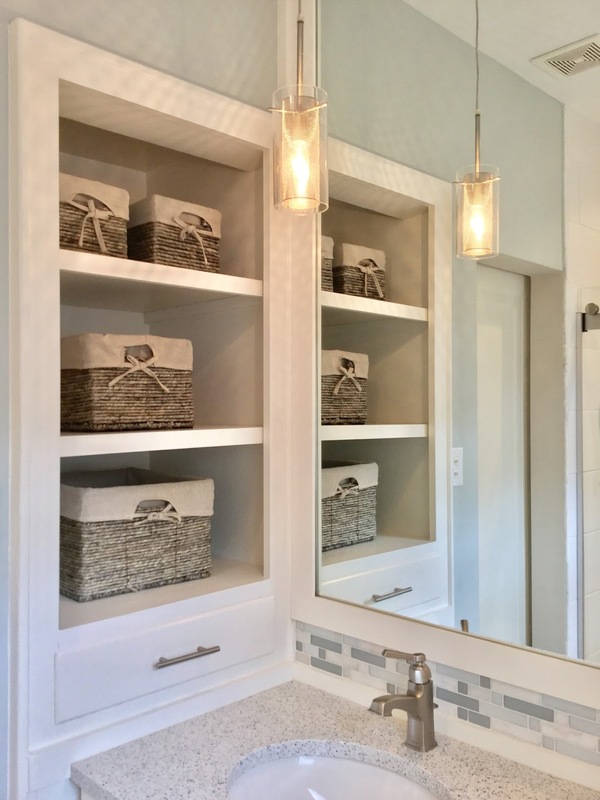 Gorgeous high-end finishes throughout the entire home including quartz counter tops, farmhouse sink, amish built custom cabinetry, all new lighting, and beautifully refinished original hardwood floors throughout. 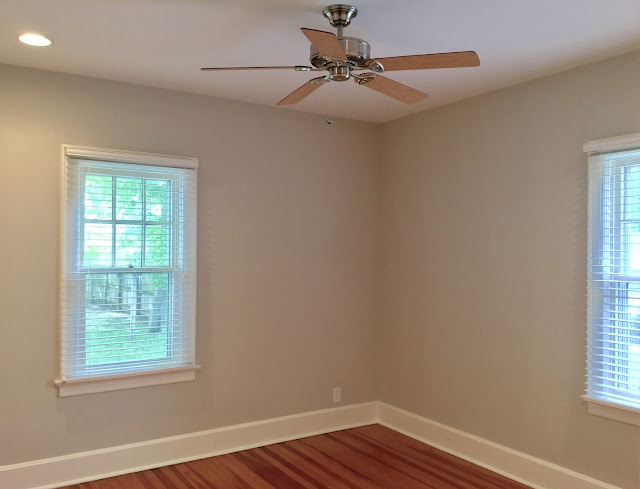 Large yard-goes all the way to walnut lane, 3 large bedrooms, 2 full baths, master bed/bath, full unfinished basement, and detached garage. 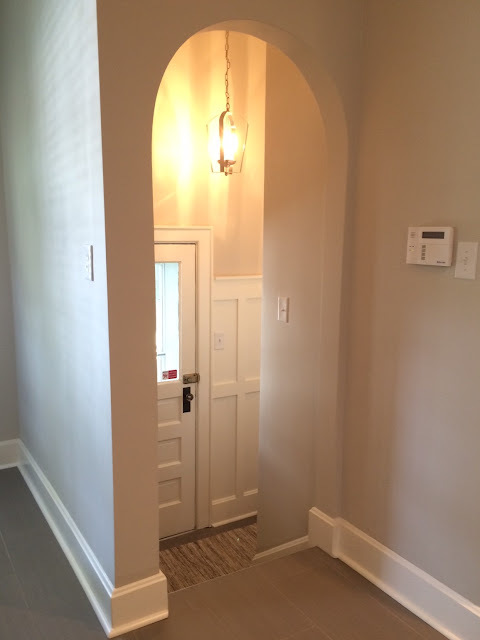 This amazing bungalow offers all the modern finishes of new construction with the character of old world charm! 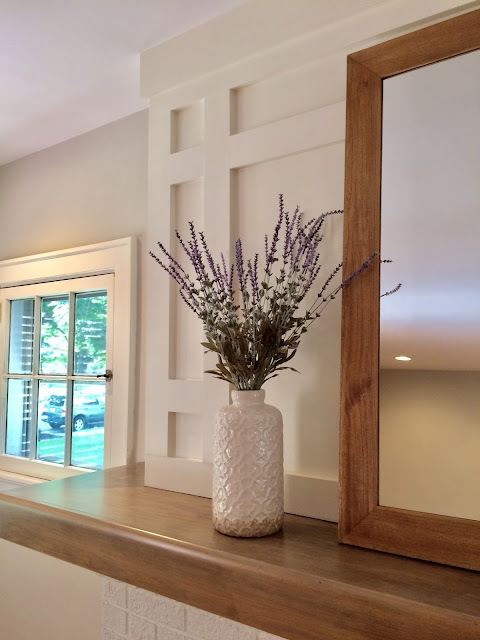 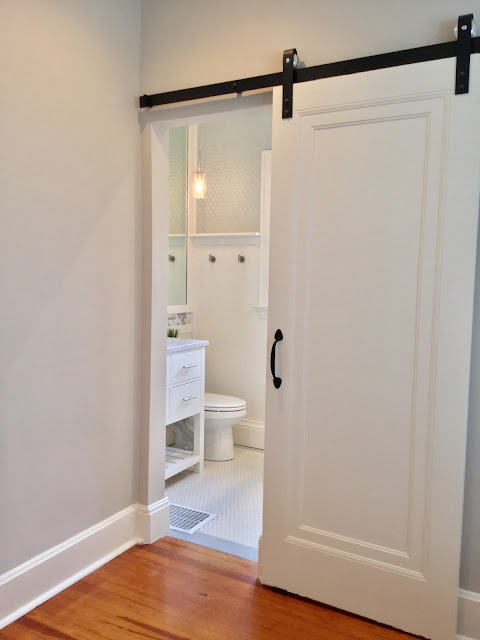 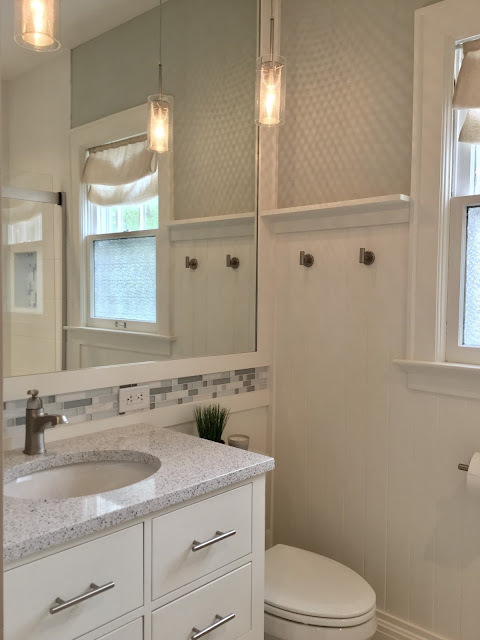 This beautiful home, nestled on peaceful tree-lined Lombard Avenue, has undergone a complete and amazing restoration with nearly all new construction while maintaining the wonderful character and charm of a 1930's Bungalow. 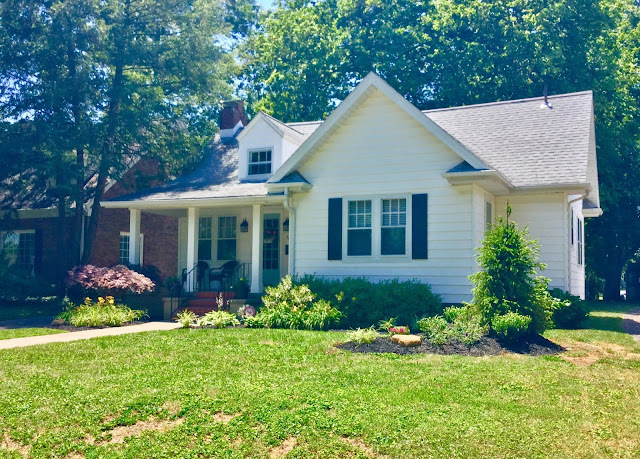 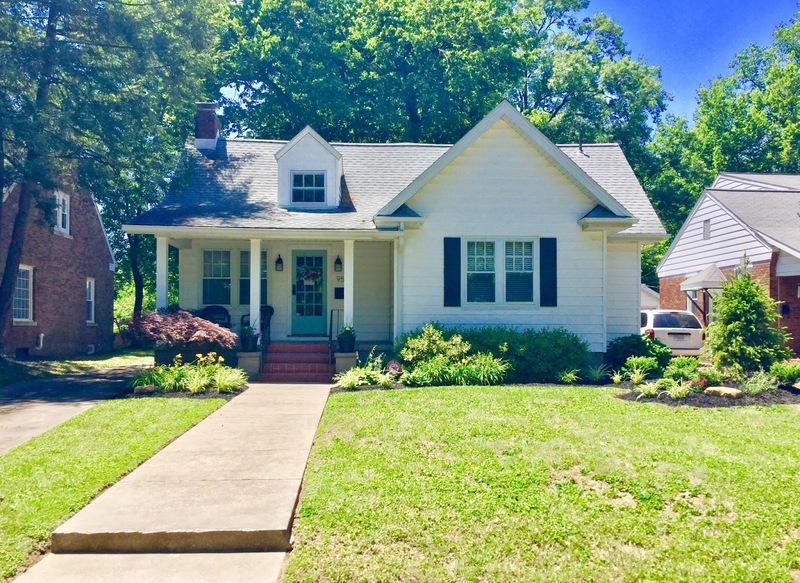 New front porch columns, restored original rod-iron railing, exterior painting on brick and original front door, restored original bronze door handle, new exterior lighting with a new stunning Pottery Barn mailbox, plus all new landscaping with a year round color palette. 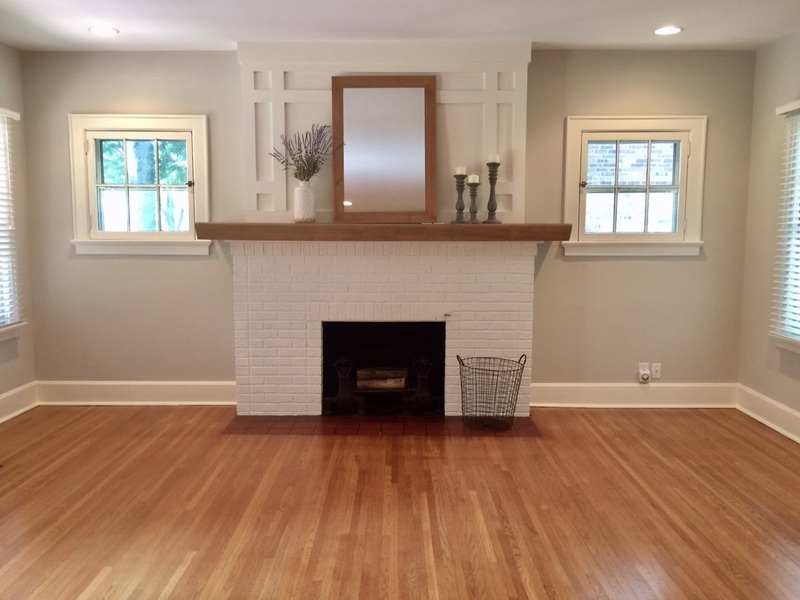 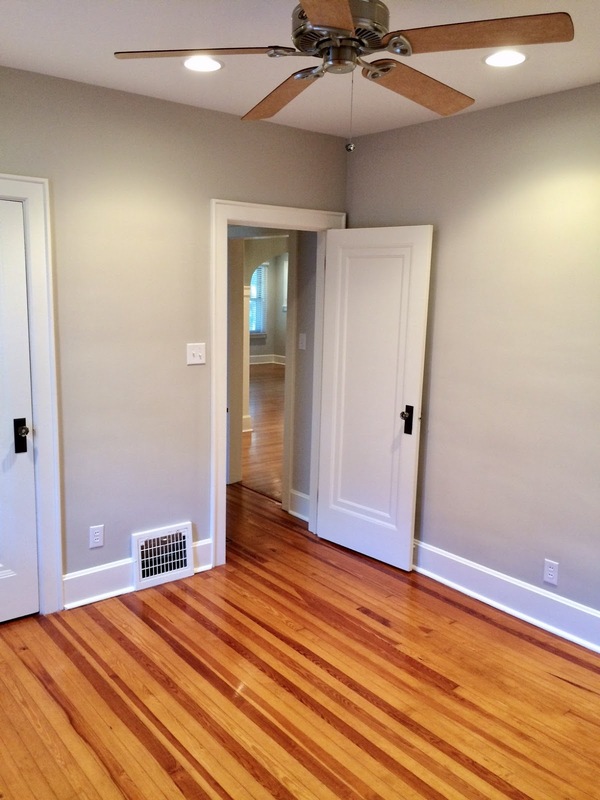 Huge open Living Room with restored original brick fireplace with wood mantel, custom wood framing for T.V., new dimmable recessed lighting, and beautiful hardwood floors refinished by Mr. Sandless. 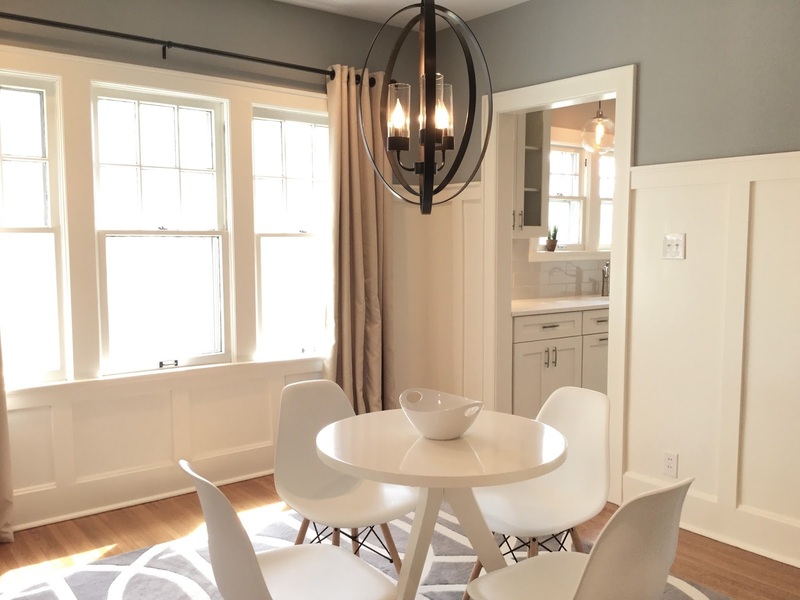 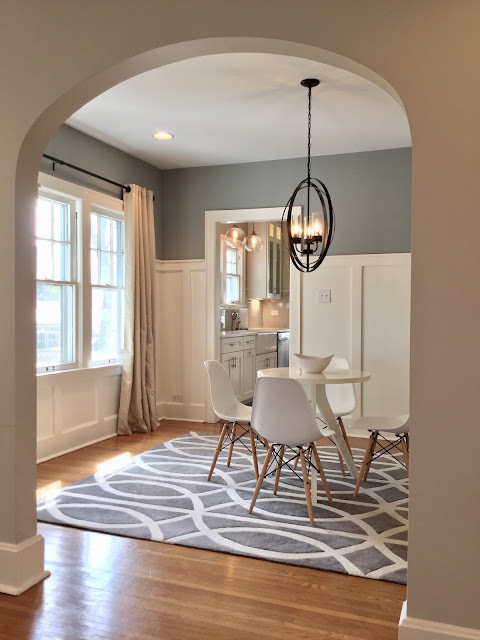 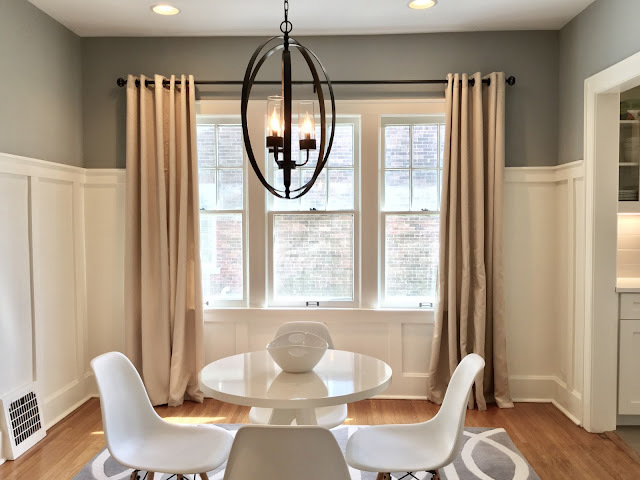 The Living Room leads into a bright Dining Room featuring custom board and batten, original hardwood floors, and new recessed dimmable lighting. 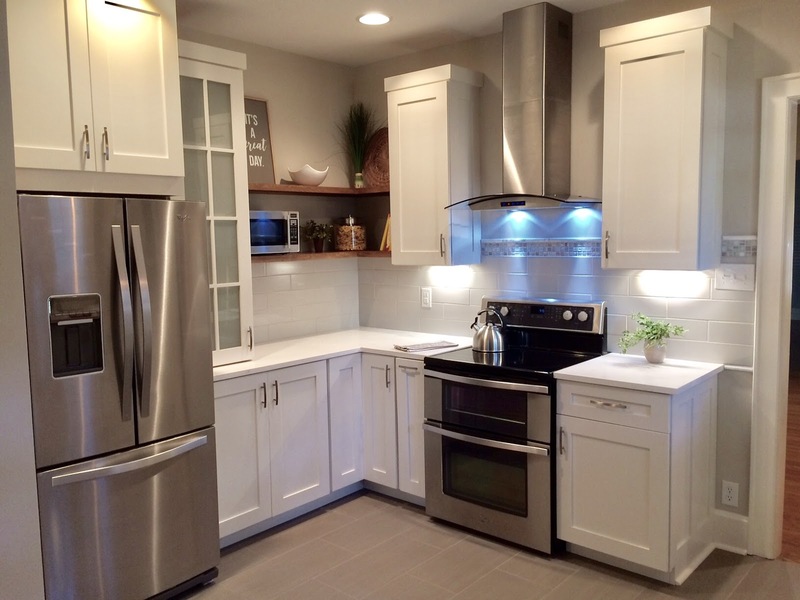 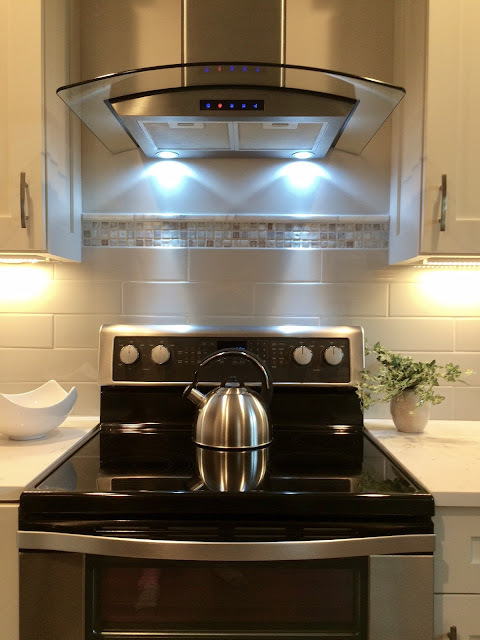 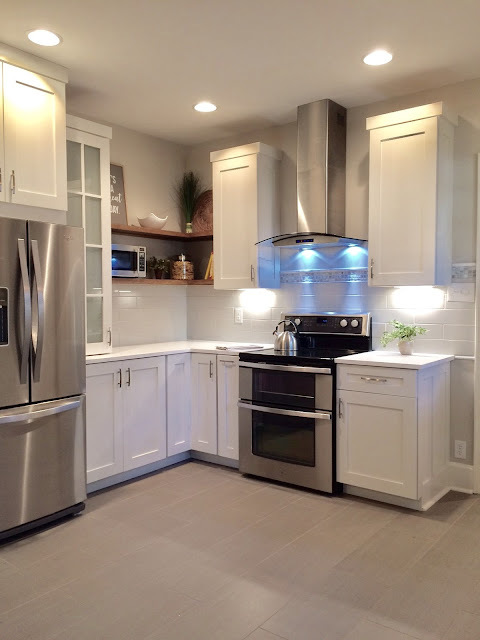 Created a coastal craftsman style Kitchen with Amish-built custom wood cabinetry, farm house sink, quartz counter tops with large subway tile back splash, modern stainless steel hood, new appliances including couple ovens, tiled floor, area for small breakfast nook table, and custom-built open shelving. 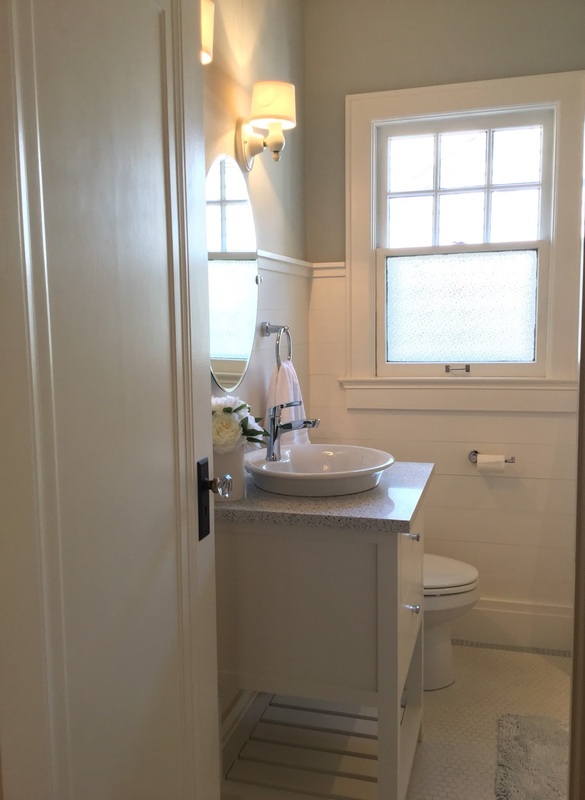 The Bungalow also contains three large bedrooms with a Master Bath and a Guest Bathroom. 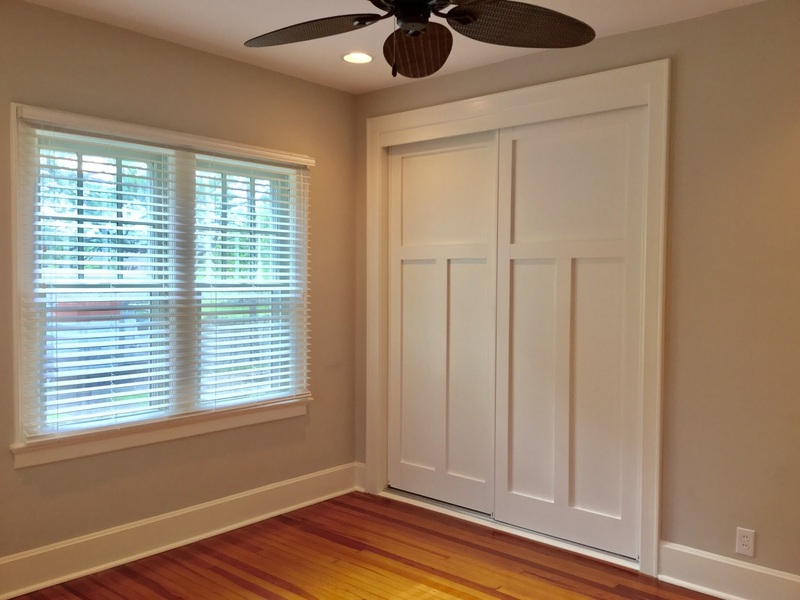 Master bedroom includes new recessed dimmable lighting, refinished original hardwood floors, custom built craftsman style sliding closet doors, new custom interior shelving and storage, and a barn door leading into the master bathroom. 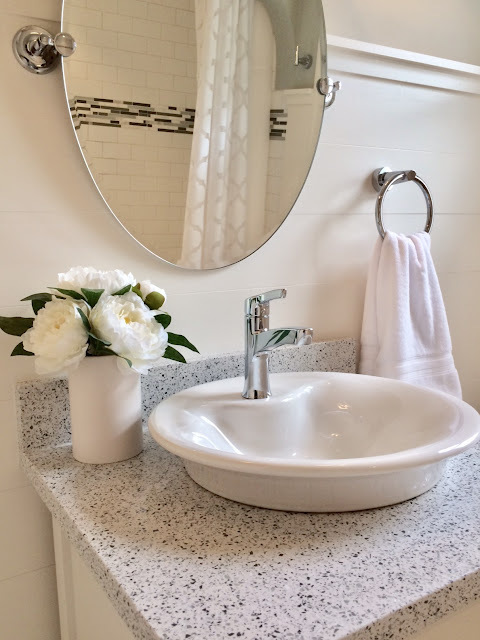 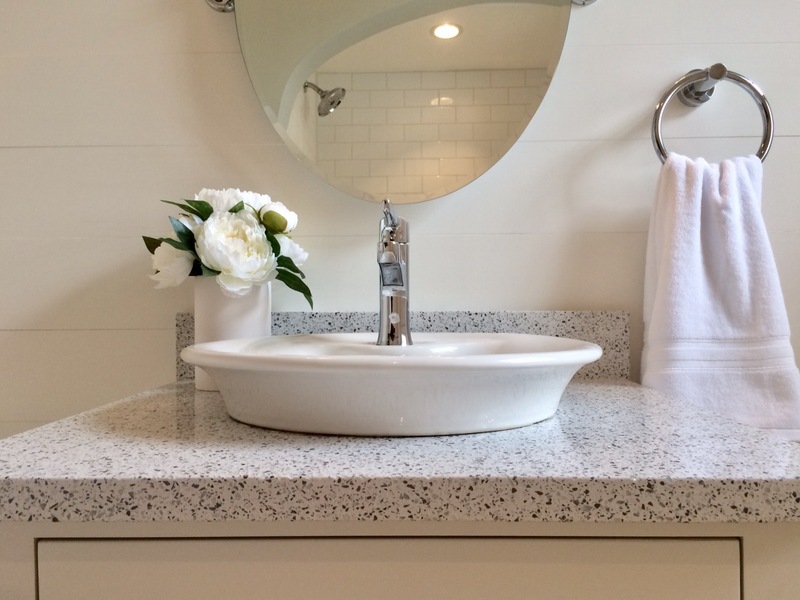 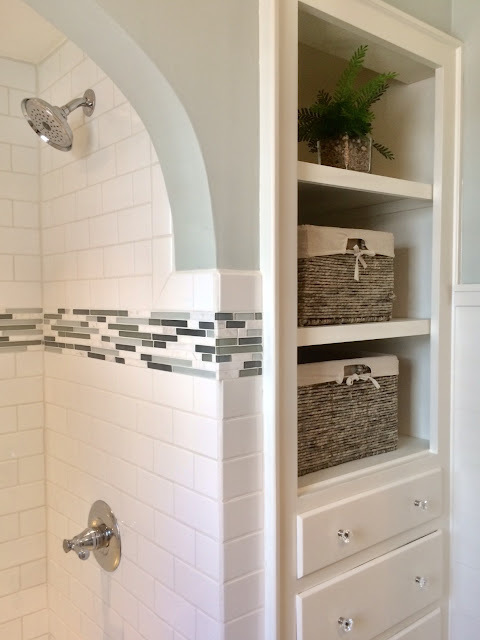 Master bathroom includes an Amish-built custom wood vanity with quartz counter top, open shelving for storage, tiled shower with bench, vintage hexagon tile floor and a large custom framed mirror with new pendant lighting. Guest bathroom contains an Amish-built custom wood vanity with a vessel sink, quartz counter top, custom ship-lap, subway-tiled tub shower, vintage hexagon floor, and open shelving for storage. 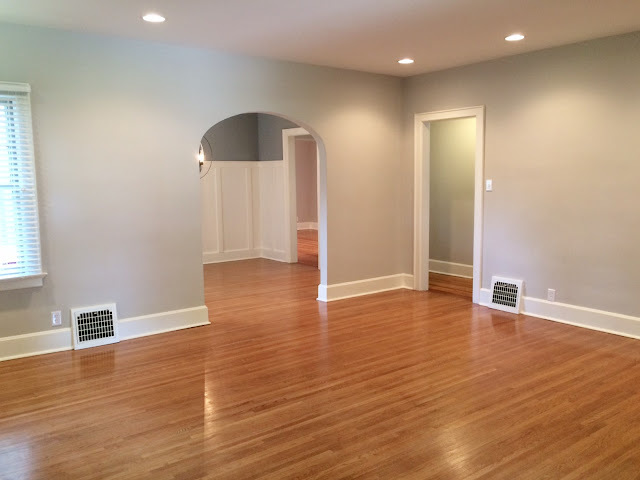 Full unfinished basement with laundry, new windows, painted concrete floors and walls. The basement has tons of potential for extra square footage. 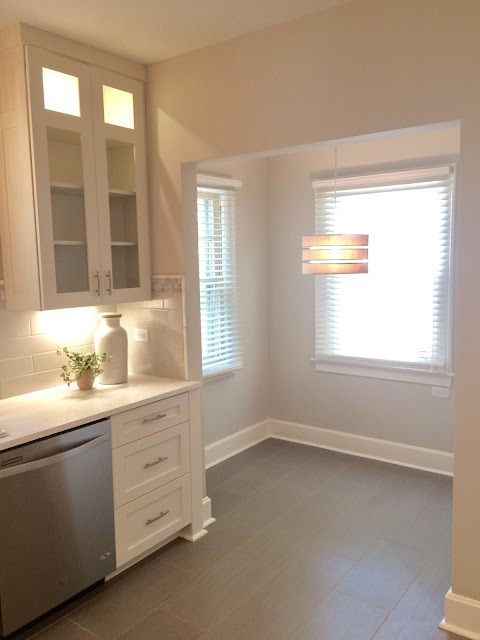 Plus, the Bungalow has an outdoor patio, all new plumbing and fixtures, new electrical, and R30 insulation. 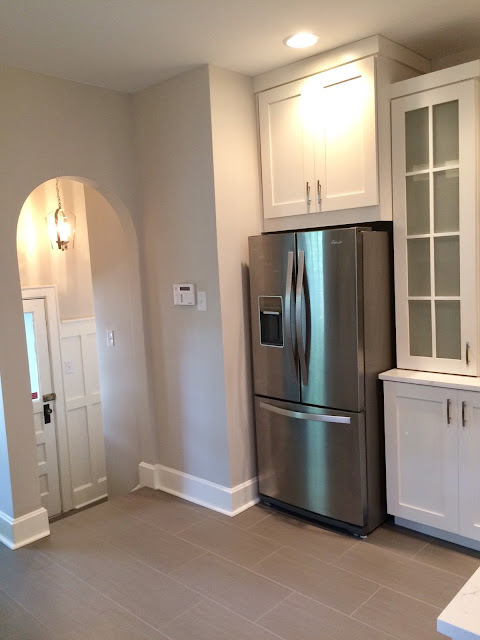 If you need help on your home renovation, please contact me at elzdesignhomes@gmail.com. 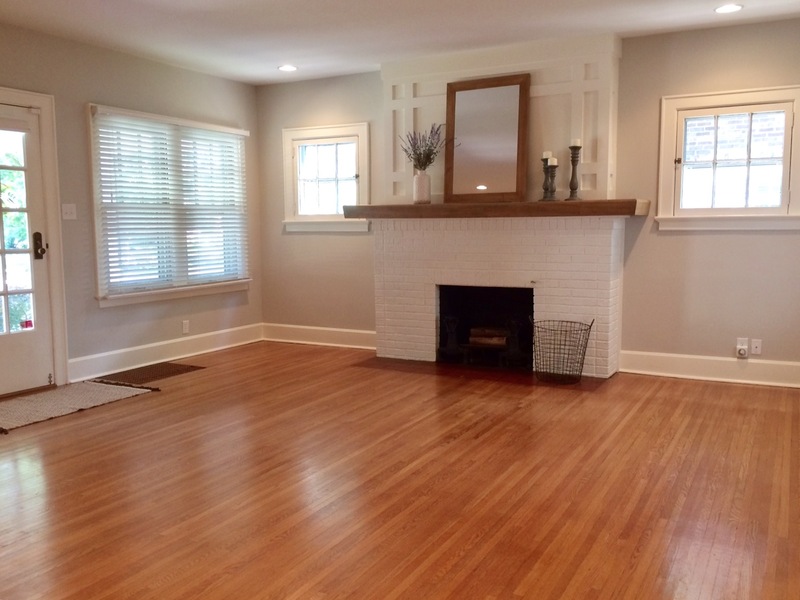 1 comment on "THE BUNGALOW- SOLD"
This Bungalow looks so nice and well decorated. 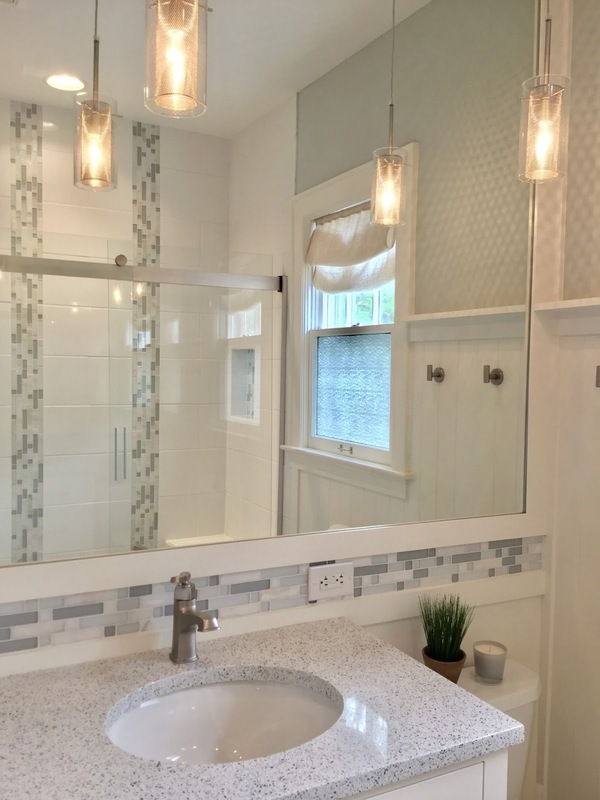 I just love the decoration and the lightning they have created. 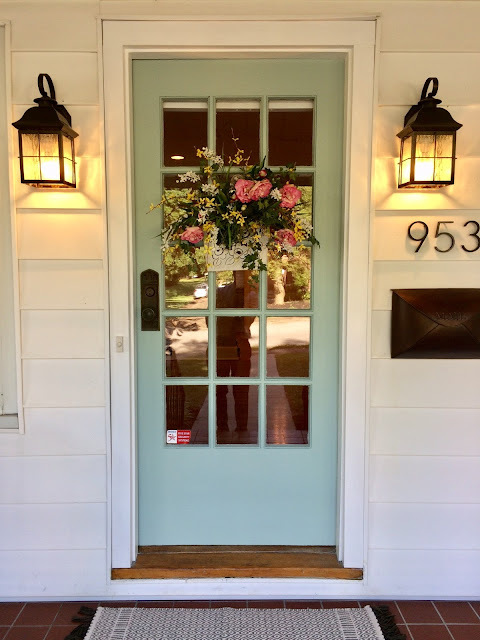 Super amazing blog to see and have some great ideas for the decoration of houses.